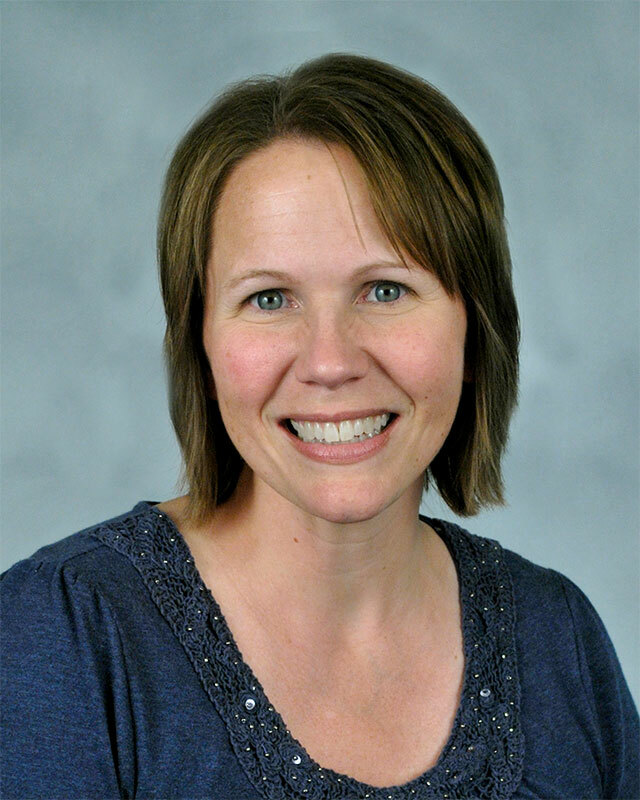 Dr. Laura Gerig previously taught in the psychology departments at Taylor University-Upland and Taylor University Fort Wayne. She has also done psychological testing in schools and in private counseling settings. She holds a bachelor’s degree in psychology from Taylor University and a master’s degree and a PhD in school psychology from Ball State University. Her doctorate specialized in neuropsychology. Her areas of interest are child development and psychological assessment.Dr. Gerig and her husband Jerry have four children.